Within the past 100 years, the world has seen some devastating disasters that ended with so much loss of life that they are ingrained within our minds for the foreseeable future. Thanks to the technological world we live in today, it is almost impossible to forget; whether we want to or not. 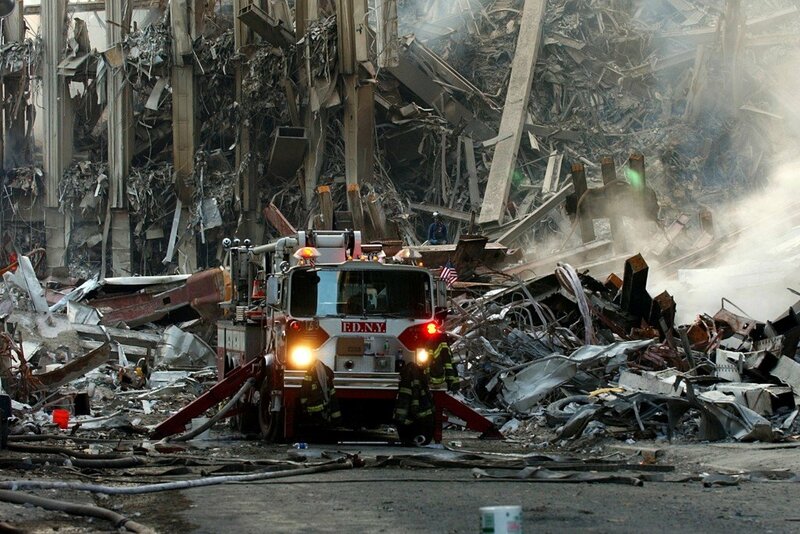 Some of you may have lived through these ten specific disasters, while others may have simply read about them in the news. Here are ten of the worst disasters of recent memory. 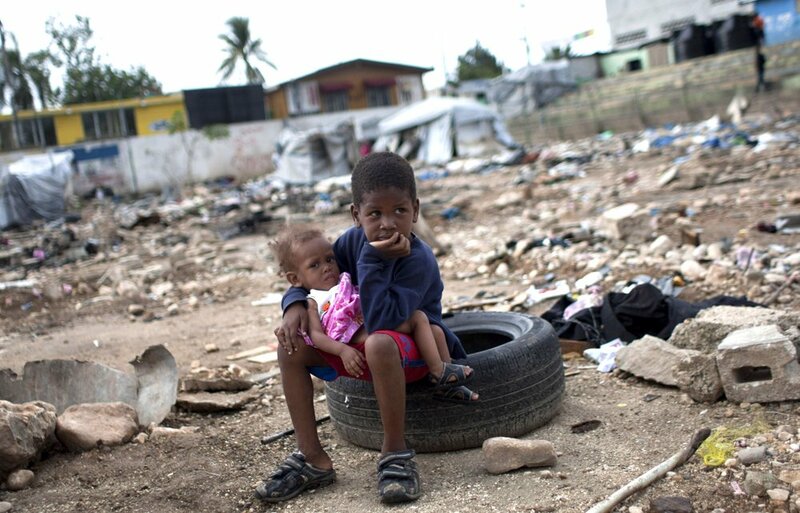 The Haiti Earthquake of 2010 ended with 100,00 to 300,000 deaths throughout the country. The natural disaster also left over one-tenth of the population completely homeless. Today, the country still has not fully recovered from the disaster. 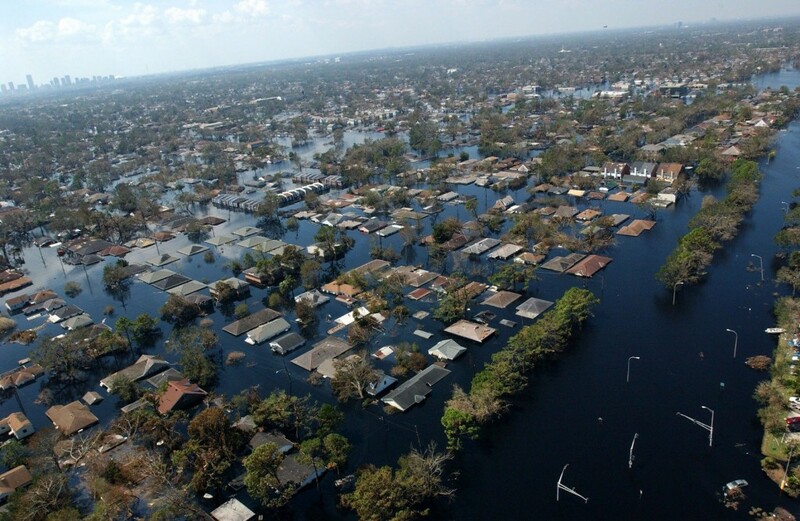 Hurricane Katrina was one of the most devastating hurricanes in history. It nearly leveled the city of New Orleans, and much of the surrounding area was left reeling from the disaster. People in Louisiana still remember that fateful day with perfect clarity.